As peaceful as it gets and in a great location with pretty back country views. Owned by one family since the 1960's with a dream of getting a little country air. Property corners have been staked. 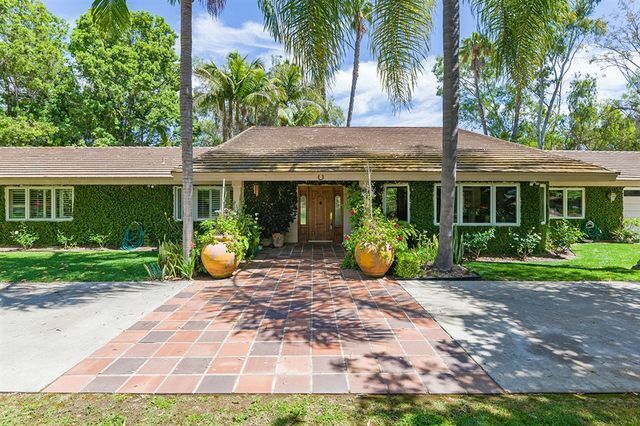 Sellers will entertain offers between $1,595,000 and $1,688,000. Privacy and Location on this Beautiful Residence. Open floor plan with exquisite finishes.Hardwood floors.Remodeled Kitchen and Bathrooms. Built Ins. Cozy Fireplace at Living Room. Formal Dining Room. Landscaped backyard with BBQ for your summer entertaining.. Walk In Closet at Master Bedroom. Beautifully renovated townhome situated in the heart of the Village. Recent upgrades transformed this remarkable home into a bespoke modern residence with unparalleled attention to detail. Upscale kitchen complete with custom cabinetry, 2 Wolf ovens & cooktop, Sub Zero fridge & dual zone wine fridge, oversized Avenue White Quartz with velvet finish island. European Oak & tile flooring. 2 Master Suites upstairs each with modern spa-like baths. 2 car garage. Nice back patio. RSF Golf Membership available. Private, all level 2 acre custom home site. Long, private drive to fully fenced lot with mature landscaping. Offering includes shared well for irrigation. 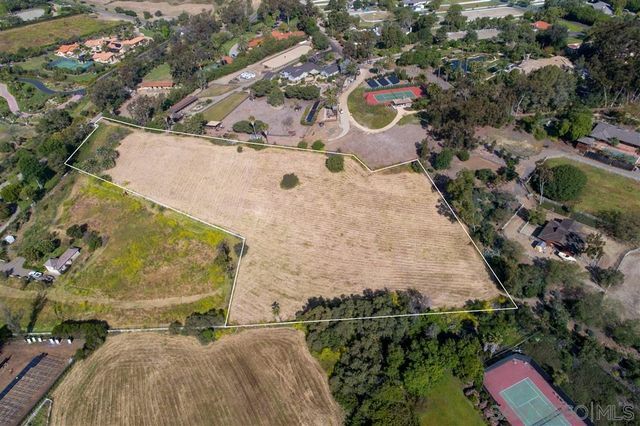 Gated RSF Meadows, an enclave of only 15 homes, offers easy access and an opportunity to create your dream estate without extensive HOA restrictions. This site and the closest neighboring home have each recorded deed restrictions prohibiting horse keeping. Outstanding location, with excellent schools (both public and private) nearby. Quality, new in 2014 single level custom home with four bedrooms and two large offices in main home, plus detached guest house with 2 bedrooms. The two homes share the pool and courtyard area. Offering includes the two homes, large 4 car garage, private pool and patio/courtyard area. Not included in offering are the barn and high end horse improvements also occupying this site. Tenant must be comfortable having their own private areas, but sharing driveway with horse operation. Gated Community. A great opportunity in the Covenant, within walking distance to the village, golf club, Roger Rowe school and adjacent equestrian trails. First time ever offered for sale. 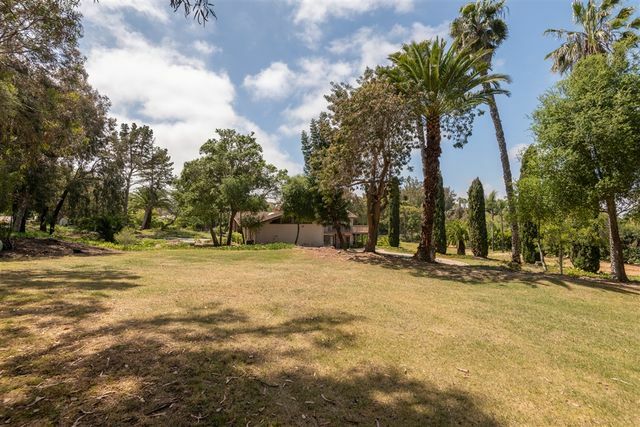 All usable 2.1 acre parcel with an older 3,828 sq foot residence. A very private and quiet location. On sewer. Being sold in “As-Is” condition. Lots of potential. Awesome! 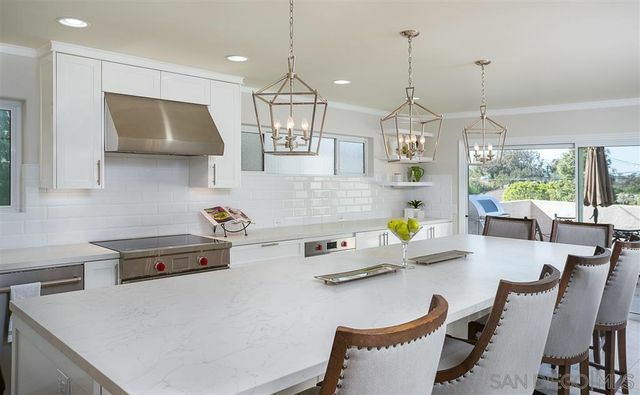 Located in the gated community of the Groves in Rancho Santa Fe, this single level estate is set on an elevated parcel of 2.23 acres of beautiful landscaped grounds with stunning panoramic views of the mountains, valleys and countryside. Doors open to large-scale interiors showcasing a contemporary vibe, meticulously reimagined, updated, expanded and masterfully designed for everyday living and large-scale entertaining. 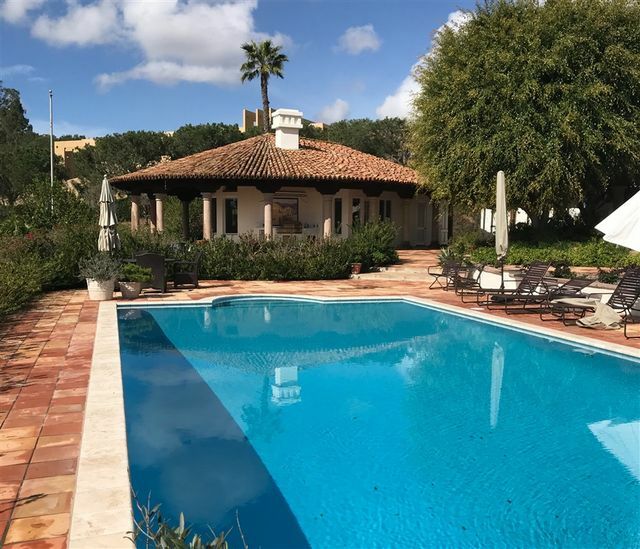 Pristine Rancho Santa Fe....Furnished 1 bedroom with 1.2 bathroom.single level guesthouse located within a private gated estate. Spacious Living room with Soaring ceilings and lovely windows. Kitchen has Refrig, DWash, Micro, 2 burner Hot Plate and Portable Oven. Enjoy the magnificent views from this serene hilltop location. Large Surround tiled patio with BBQ. Private Washer dryer. Utilities include water, gas and electric. Cable paid by tenant.